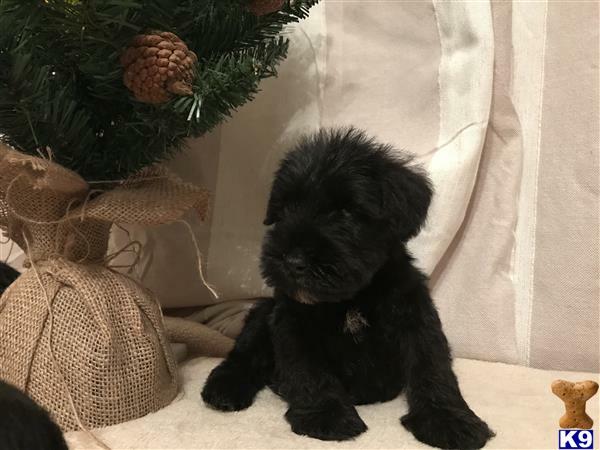 Beautiful six mini schnauzers are looking for new home. 5 boys and only one little girl Brought up at home, very playful and socialized. Full KC registration, regularly warmed and with fist vaccination. Ready for re-home 21st December. Both parents are available to see. Please do not hesitate to contact me for more details.